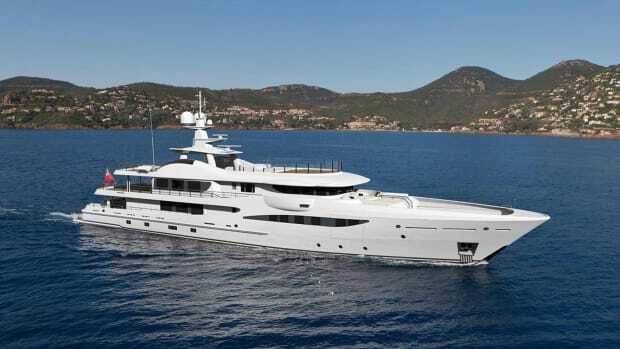 The sistership of M/Y Andiamo will make her world premiere at the Cannes and Monaco shows. 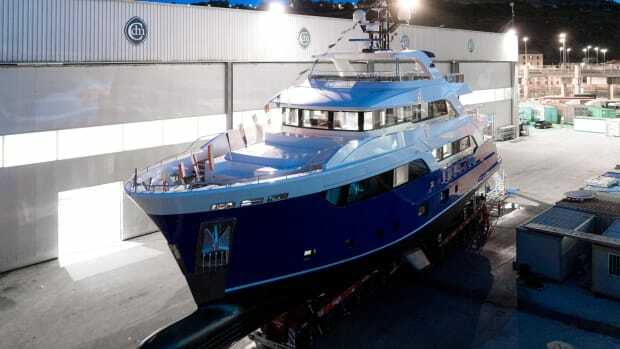 Baglietto has announced the successful launch of its 48-meter hull number 10228. 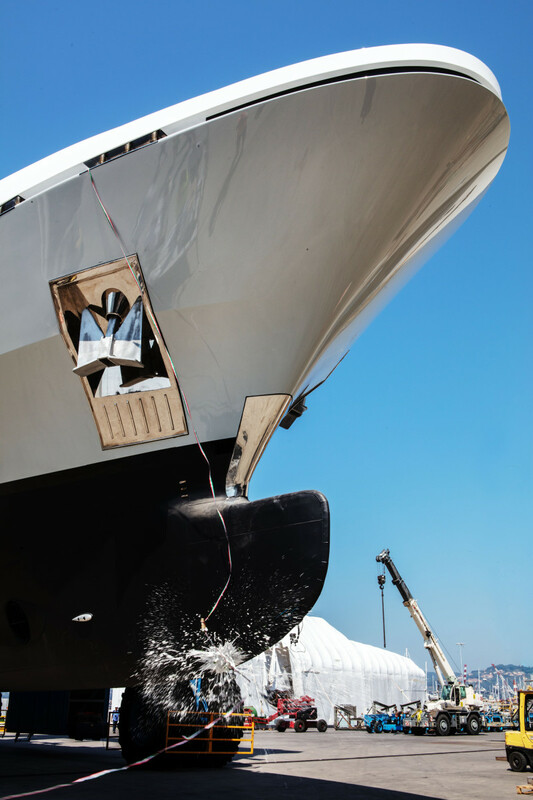 Built in steel and aluminum, she weighs in at under 500 gross tons. 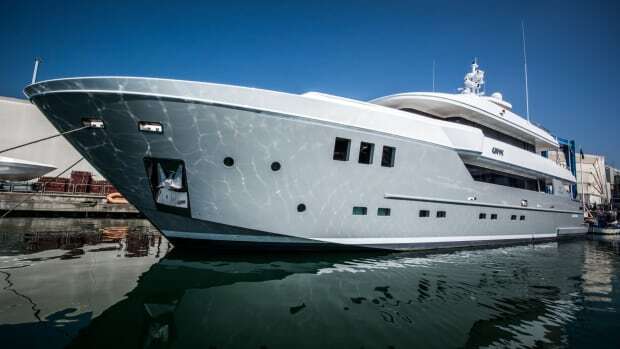 The 48-meter sistership of the Baglietto M/Y Andiamo features a number of upgrades. 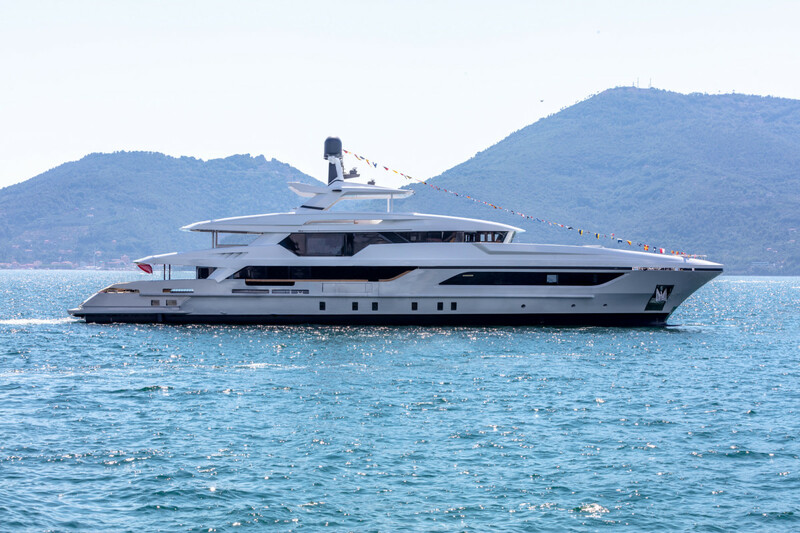 Francesco Paszkowski Design designed the sleek exteriors, while the Baglietto Interior Design, combining modernity and luxury, planned the layout of the interiors. 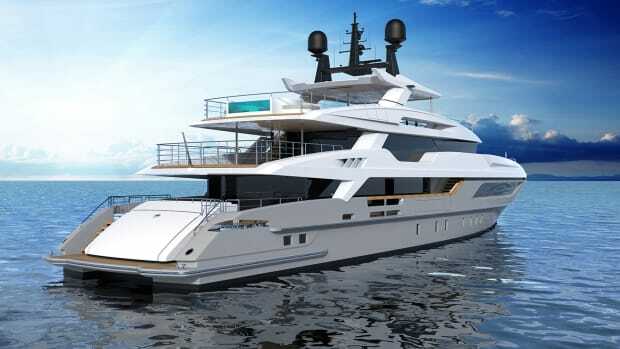 The vessel offers over 3,767 square feet of luxurious living space. 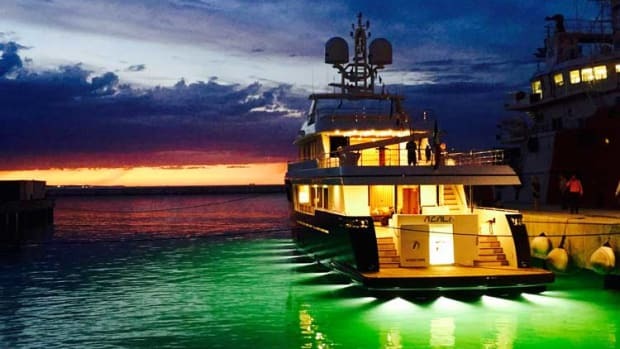 Her exterior spaces are vast, with the sundeck alone sprawling across 1,506 square feet of alfresco area, including dining space, a sunbathing area, and an infinity pool. The upper deck includes a second alfresco dining area. 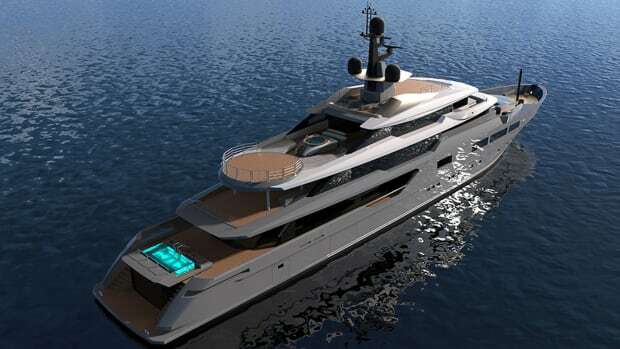 Contemporary interiors designed by the Baglietto interior design team, include four guest cabins on the lower deck in addition to the master suite on the main deck. The clear colors of the Italian national walnut, perfectly combined with touches of gold and bronze, create a sophisticated and warm atmosphere, lightened by the Canaletto nut pattern used for the floors in the living areas. Light-shaded carpet and cream-colored leather with irregular cuts of inlayed wood on the walls have been chosen for the accommodation areas. Floor to ceiling windows provide excellent natural light and views on the main deck and the sky lounge. The galley, expressly designed for fine dining, includes a central aisle with direct access to the walk-in cold storage. Conceived for transatlantic cruising, special attention was given to the storage areas, including a luggage room. 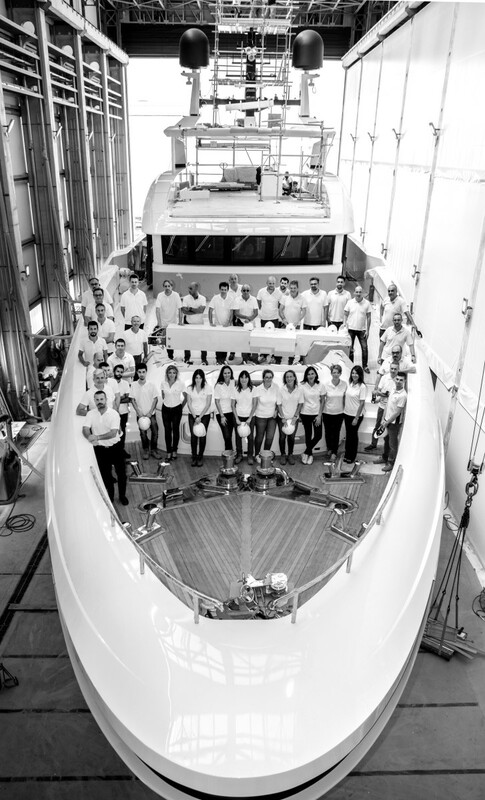 The placement of the tender and toys in the foredeck allows more space to be dedicated to the beach club, which offers over 500 square feet of space to relax with a steam shower, bar and an additional area perfect for a gym, massage or spa/relaxation space. 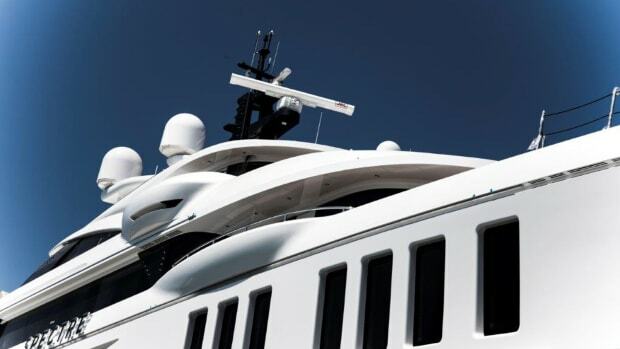 Classed to Lloyds, the T-Line 48m is powered by twin Caterpillar 3512 C DITA-SCAC engines, which allow the yacht to reach a comfortable top speed of 16 knots. 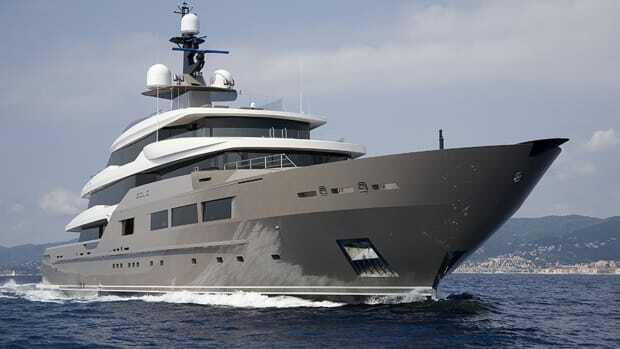 Cruising speed is around 12 knots. 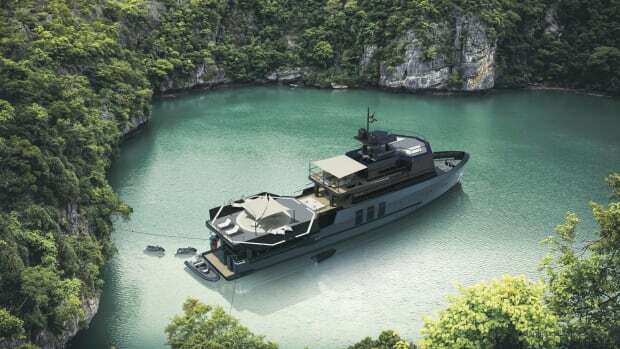 She&apos;ll be immediately available for sale, and she will premiere worldwide at the Cannes Yachting Festival and Monaco Boat Show in September 2018. 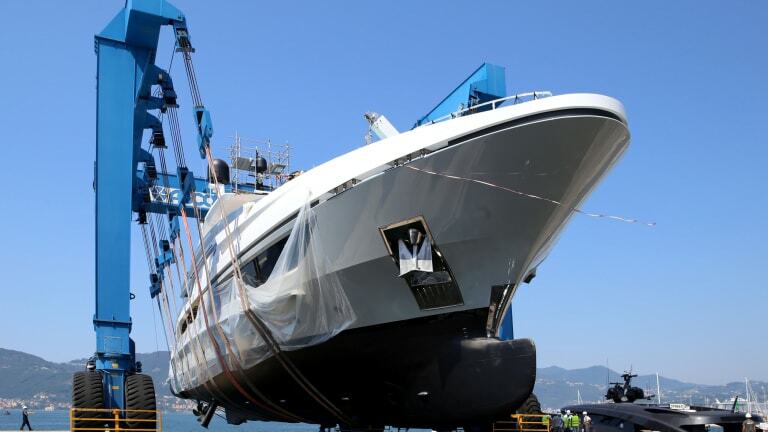 The vessel will be also on display at the Genoa Boat Show.